Dean aka Mr.Happy Pants is getting married. Or is he? 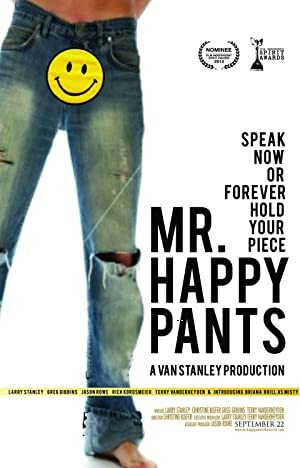 On Mr.Happy Pants’ wedding day his groomsmen launch a plan to kidnap him,get him drunk and tell M.Happy Pants what they really think of Misty (his bride to be).